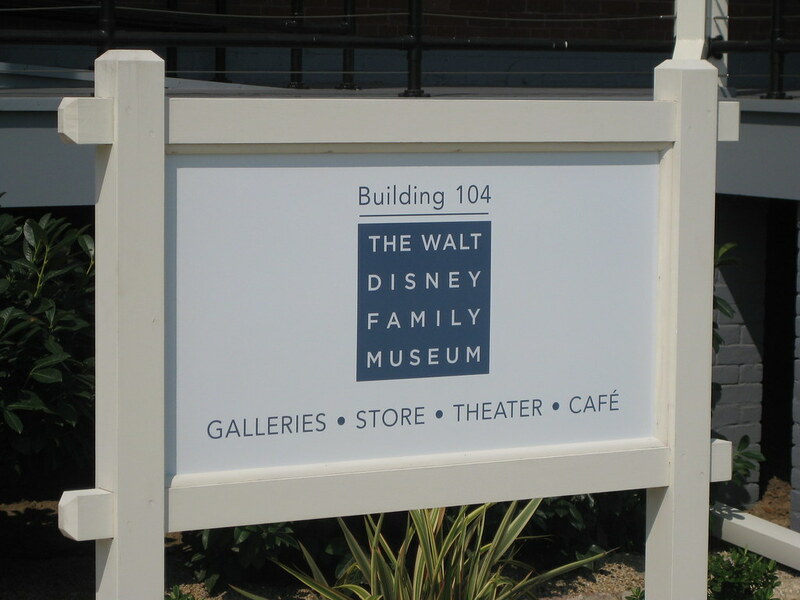 The Walt Disney Family Museum opens today. I was lucky enough to attend a sneak preview last weekend. You are not allowed to take pictures inside the museum, but no one stopped me when I was taking them near the gift shop. So here's a few. 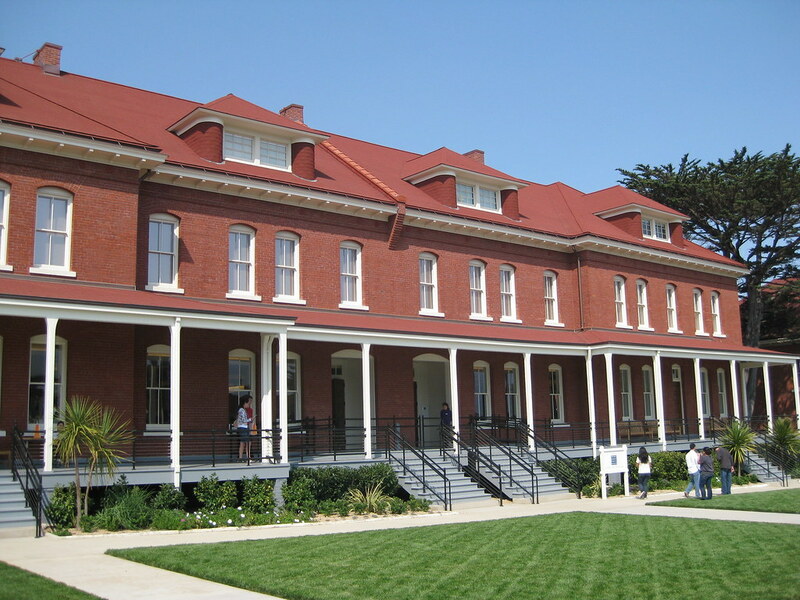 The museum is located inside the Presidio in san Francisco. The Walt Disney Family used it for storing Walt's awards and personal items until his daughter Diane decided to turn it into a museum. 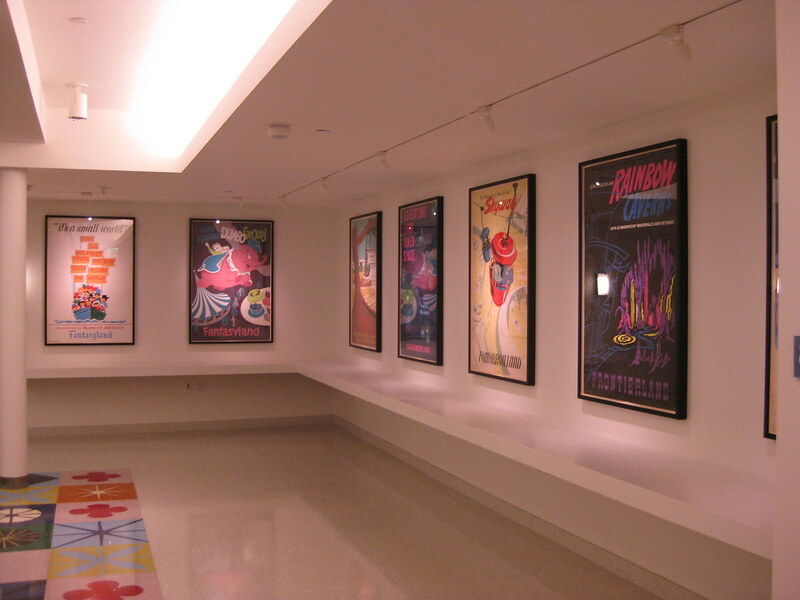 You walk into the Cafe area with the Museum entrance to your right. To your left is the gift shop and downstairs is the restroom which had some original Disneyland Attraction Posters on the wall. 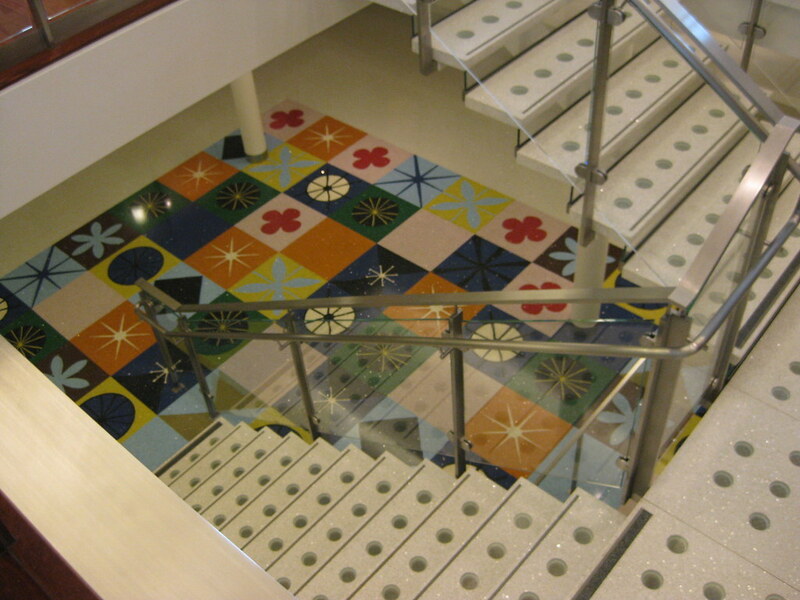 Not to mention this awesome Mary Blair tile floor! 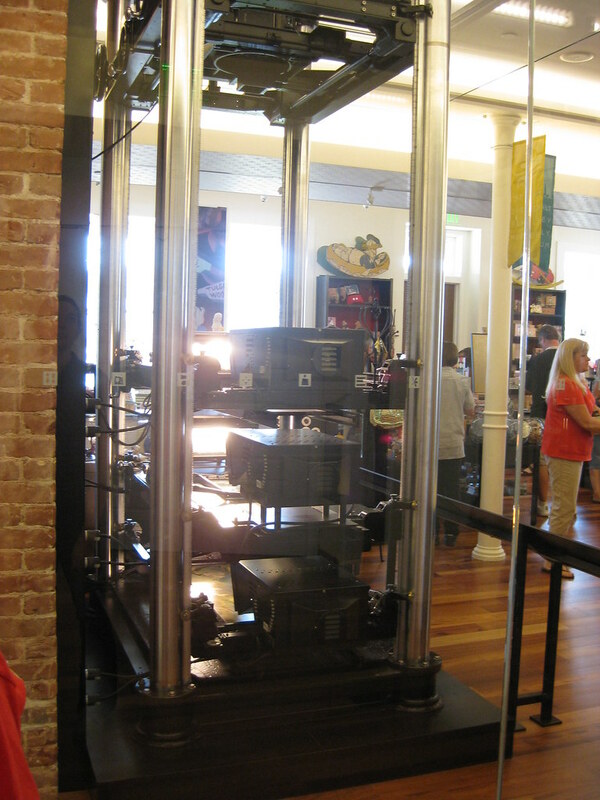 On display in the gift shop was a Multi-Plane camera. As you went through the museum you could actually look down into it! The Museum itself was amazing. Drop what your doing and go to San Francisco to see it!